Paytm Express and Savlon Swachh Bharat Express will soon chug along the tracks as the Indians Railways roll out brand trains. Brands will find prominence on trains as the railways have offered the inside and the outside of compartments for showcasing products. Coaches of premier trains will be used for vinyl advertising of various brands including mobile e-company Paytm and Savlon of ITC, a railway official said. In an attempt to shore up its non-tariff revenue, railways will award advertising contracts of all Rajdhani, Shatabdi and Duronto Express shortly. Railways, which has earned Rs. 10,181 crore from non-fare revenue sector in the 2016-17, set an ambitious target of Rs. 14,000 crore in the current fiscal. Earnings from advertising on rail over bridge, rail under bridge, station and trains are part of the non-fare revenue which is being taken up in a focused manner now and railway has created a separate directorate for it. 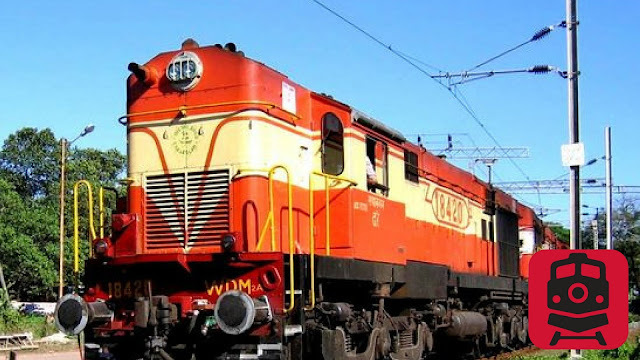 “Besides premier trains, all mail and express trains are also on the offer for advertising and we are in the process of finalising the contracts,” said a senior Railway Ministry official. The contract will be given for five years which can be extended up to another 10 years depending upon the performance. Railways have already sold rights for vinyl advertisements on four trains with an aim to earn over Rs. 8 crore in a year. The rights to put up vinyl wrapping advertisements on Mumbai Rajdhani, August Kranti Rajdhani, Mumbai-Ahmedabad Shatabdi and Ahmedabad-Mumbai double-decker trains have been already awarded, official said. He said the aim is to earn about Rs. 1,500 crore from vinyl wrappings in the next few years, subsequently all mail and express trains will be covered under the scheme. Earlier, railways had allowed vinyl wrapping but it failed to attract adequate revenue in the absence of long-term advertising policy framework. “Now a policy has been framed and we are ready to award the contract for as long as 10 years”, the official said.